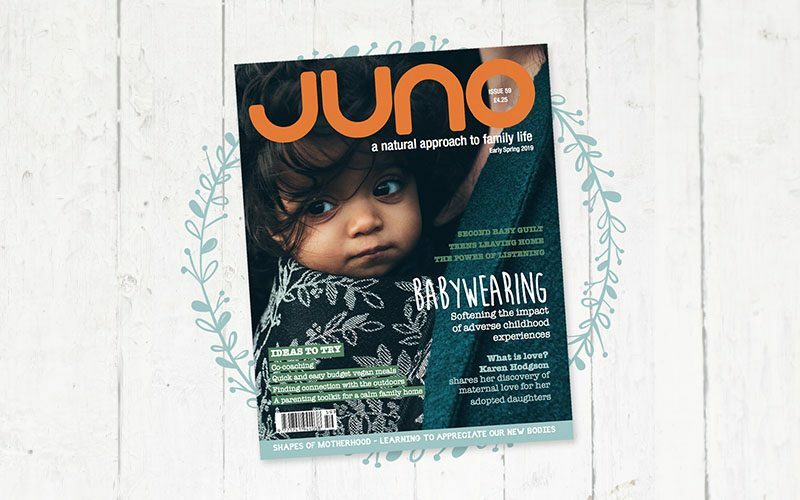 In the Early Spring issue of JUNO, Gaby Sweet shares the beautiful truths of women’s bodies; Karen Hodgson celebrates her love for her adopted children; Genevieve Seri suggests setting up a toddler group that uplifts both parent and child; and Sarah Ockwell-Smith explores the taboo subject of second baby guilt. 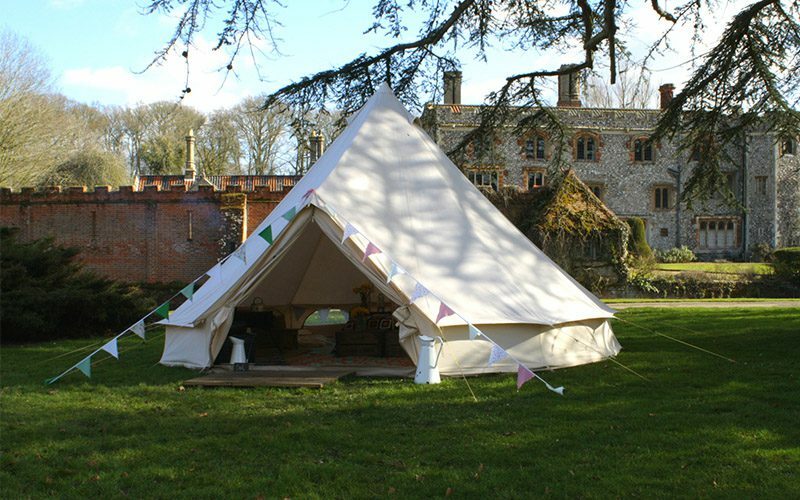 Find connection with Kerry-Anne Martin’s article about sit spot activism and an interview with Sophie Pavelle about making nature cool. Also in this issue: Cath Darling reminds us of the power of allowing people to be heard and Zoë Woodman talks about carrying and its impact on adverse childhood experiences (ACEs). 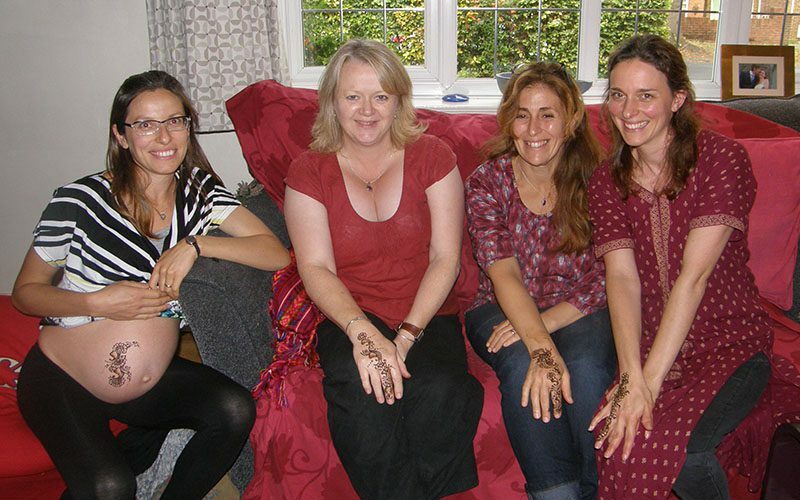 To help us focus on our health, The Seed SistAs share ideas for supporting women’s menstrual and reproductive health with a focus on heavy periods and anaemia; and Laura Uphill helps us understand how to get the most from our food. Feel inspired with recipes for easy, low-cost vegan meals, and Jo Robertson’s beautiful birth photography – this issue’s theme is water birth. Also, find out how to make an ottoman from wine boxes! 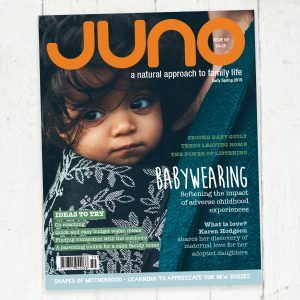 Lots to inspire in the Early Spring issue of JUNO.